Designed for the outdoors, designed for you - this is Columbia. 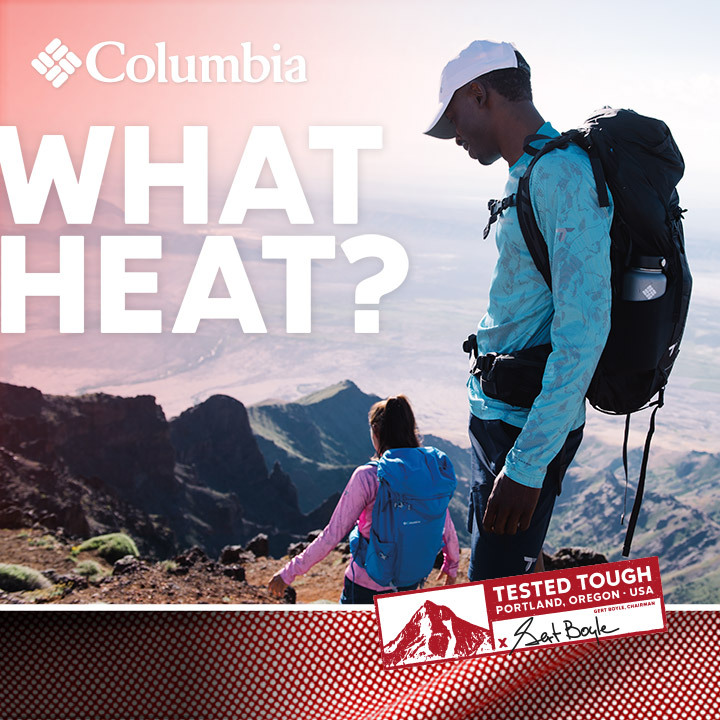 Featuring breakthrough technology to keep you comfortable in any climatic condition, Columbia’s 2019 collection is made for every day. 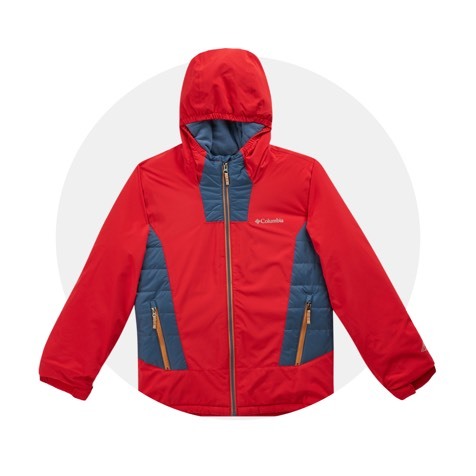 As one of the largest outerwear manufacturers in the world and the leading seller of skiwear in the United States, the company has developed an international reputation for quality, performance, functionality and value. Start shopping online right now with us at Sun & Sand Sports for some of the best that Columbia Sportswear has to offer. 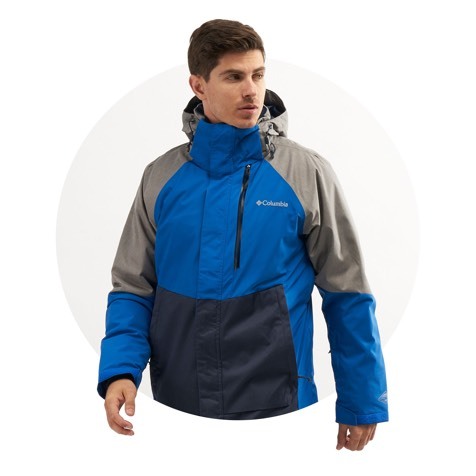 One of the largest outerwear manufacturers in the world, Columbia Sportswear Company designs, manufactures, and markets outdoor apparel and footwear, distributing its merchandise to more than 10,000 retailers in North America, South America, Europe, Asia, Australia and New Zealand. 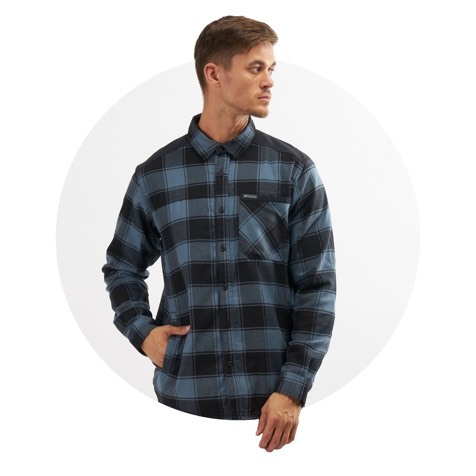 It is the leading skiwear manufacturer in the United States and also sells lines of snowboard apparel, hunting and fishing clothing, casual sportswear, and accessories such as mittens, hats, scarves, sunglasses, and ski goggles. The company made a reputation for itself in part through an eye-catching advertising campaign featuring the chairwoman as hard-driven 'Mother Boyle.' The company is a global supplier of high-quality outerwear, with distribution in over 30 countries. While being fashionable and loved by fashionistas the world over, Columbia ensures that their stylish products are equally functional in nature. 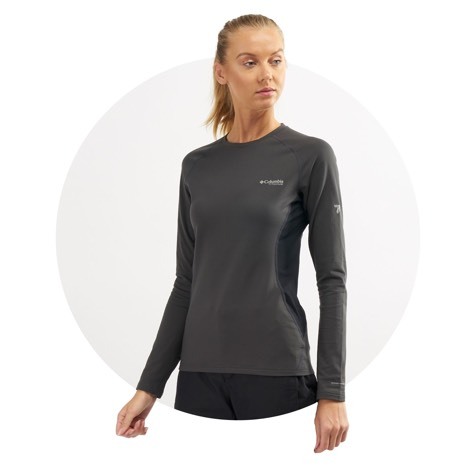 Get yourself some Columbia Sportswear products if you plan on venturing out into the wild. Book Columbia online with us and have it delivered anywhere in Kuwait City or the whole of Kuwait.